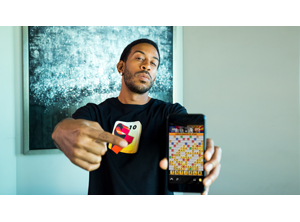 Actor, hip-hop performer, entrepreneur, and philanthropist, Christopher Bridges, also known as “Ludacris,” has co-founded a tech startup that makes an innovative, new mobile game app–Slang N’ Friendz. 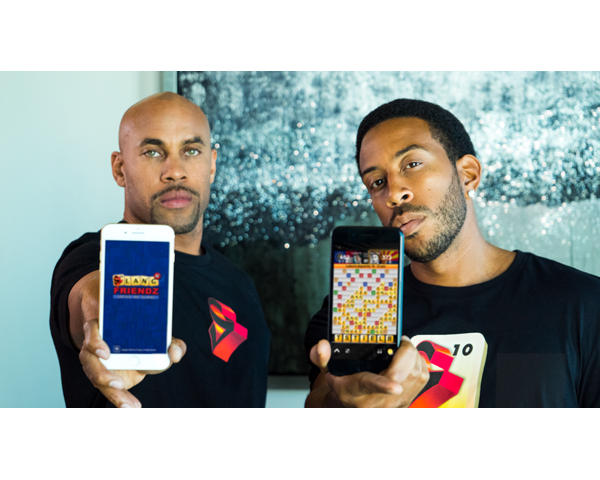 Ludacris launched the game with CEO and founder, Edwin Benton. The mobile game lets users play a word game with friends or random people. Unlike other word games, slang words are perfectly acceptable, and slang from the past or present, as well as from around the world, can be used to play. Benton is a filmmaker and screenwriter based in Los Angeles. “I used to play a lot of word games. There was a time, five or six years ago, when ‘Words With Friends’ was really hot. There were always words I wanted to play, but I couldn’t because they aren’t in the actual dictionary; words we use in everyday language. So, I said,Â ‘Why not do it myself?’ I called a friend, who is a designer, and got a few programmers on board,â€ says Benton. One of Benton’s friends knew Ludacris’ manager, who brought the app idea to the performer. After speaking to Ludacris, “He got super excited,â€ recalls Benton. 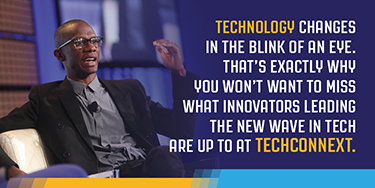 “In a time when so much of the world is divided, technology has the opportunity to bring us together. Slang N’ Friendz encourages users to connect, be friendly, and identify what they have in common through language. 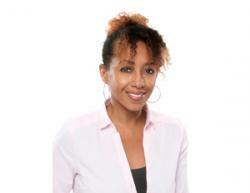 It’s also a chance for different generations to learn about each other’s unique forms of communication, and find ways to use language to bridge generation gaps,â€ said Ludacris, co-founder of Slang N’ Friendz, in a released statement. Slang N’ Friendz provides slang definitions, customization features, and allows users to add new words. The strategy involves “letter tiles,â€ which allows players to gain points by arranging tiles vertically or horizontally to form words. There are in-app purchases to customize and enhance game-play. “The company’s official name is CAT (Cool Applications Technology),” explains Benton. He also has plans to take the startup further. Slang N’ Friends is available now for free on both iOS Â and Android.